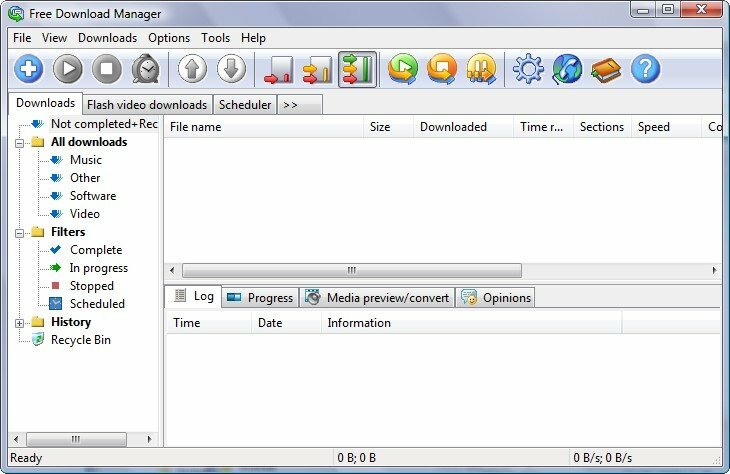 Description: It is a file download manager and accelerator. This Lite version supports Flash video download from YouTube, Google Video etc., remote control via the Internet, audio/video partial file preview, site explorer etc. You can also download Addons to extend it.